Scoot, the low-cost carrier sideline of Singapore Airlines has confirmed it is dropping Honolulu from its international roster of destinations, little under a year since it started the route. 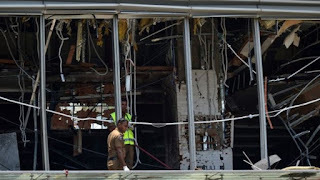 The airline firmed up the plans and announced the cessation of the route earlier this week, much to the surprise of staff in the Hawaiian islands, who had no idea the service would be coming to an end. The airlines says the route didn't perform as well as it would have liked and weak demand was the main cause the route was being pulled. 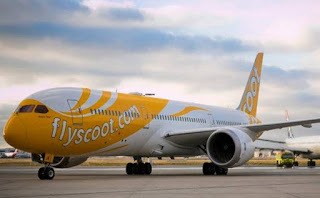 According to the schedule, the last flights will operate in June 2019, however, Scoot may pull the plug on the route before then.